While our logo is changing, our services, staff, values, and vision remain the same.  The Arc of Frederick County was founded by parents in 1958 because community programs for children and adults with disabilities did not exist. 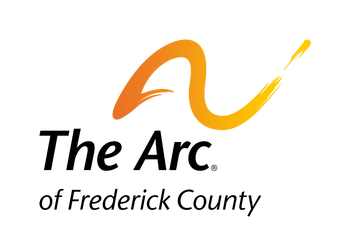 The Arc of Frederick County currently supports over 600 people each year.